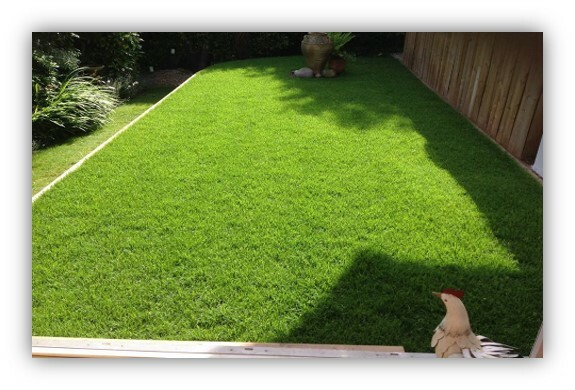 Suppliers of Quality lawn & landscaping Turf. 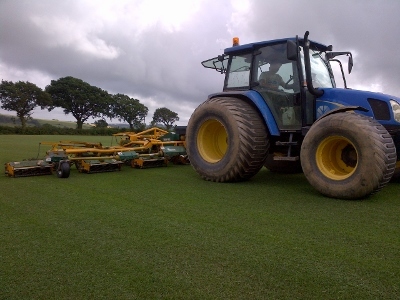 Daily deliveries of quality seeded lawn turf in Devon are available all year round from Turf Lawns.Turf Lawns are a local family run business and have been growing and producing the finest turf in Devon for over 15 years. We supply turf right through from South Devon to North Devon. 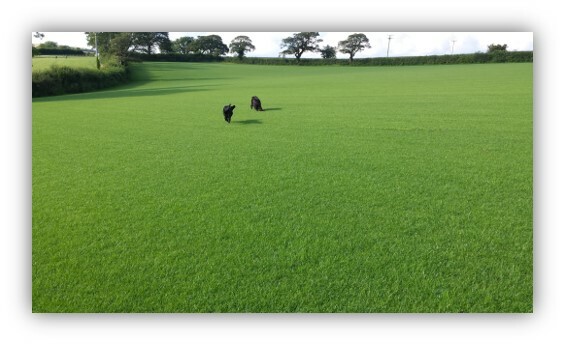 Our high quality seeded turf has built up such a good reputation across Devon, that due to high demand we now supply our turf nationwide. 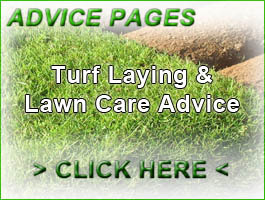 Turf Lawns offer next day turf delivery anywhere in Devon if the order is placed before 12.00. If you would like to collect your lawn turf from us direct from the farm give us a ring to arrange a time. You can usually collect your turf the same day. Whether you are having a turf delivery in Devon or collecting turf from us, all of our turf is cut fresh to order.